In part one of this series, we took a close look at the elements that comprise stainless steel, as well as the four different grades that are used to create most of our foodservice equipment. 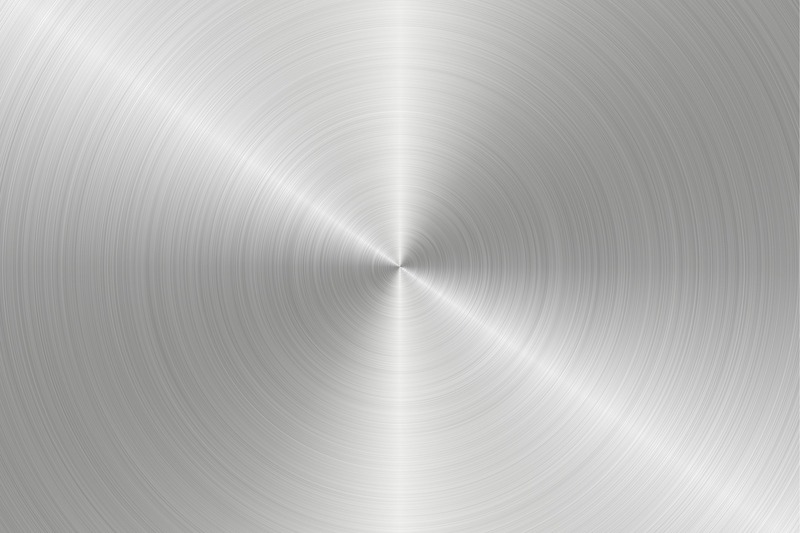 Here in part two, we'll take a look at the different types of stainless steel applications. Look. 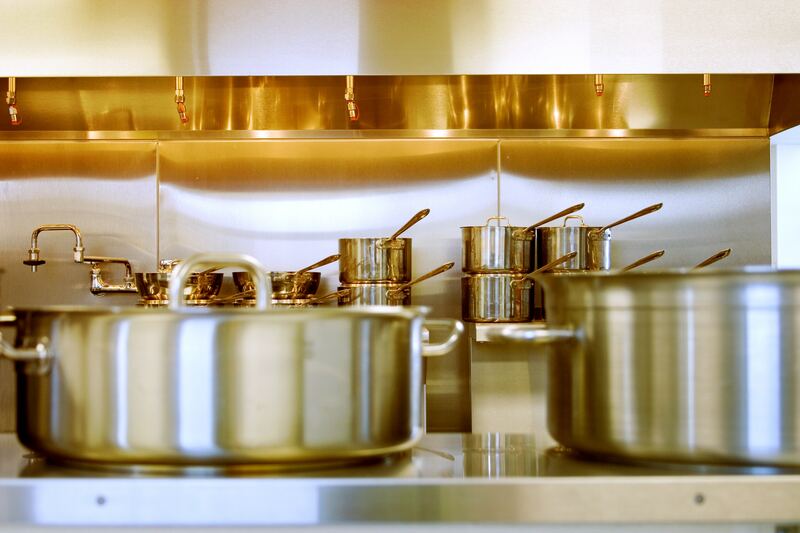 There's a reason just about every piece of foodservice equipment in your commercial kitchen is made of stainless steel, but have you ever wondered why? We're going to take a closer look at this shiny substance in greater detail, beginning here with the basics.